Did you guys know that today (the first Friday in June) is National Donut Day? I don't know about all of you, but I can't think of a more fun way to kick off the weekend than with some adorable treats. 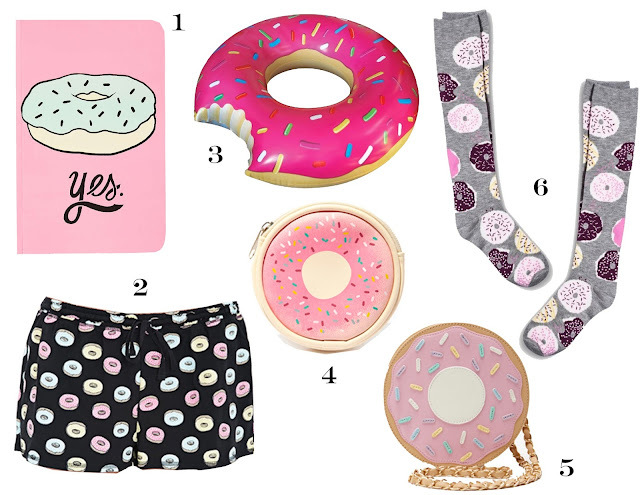 While you can't exactly eat any of the options above, I pulled some of the cutest donut pieces to help you celebrate whether it's donut day or not. Now your only decision is which bakery you're headed to--dunkin' or krispy kreme?